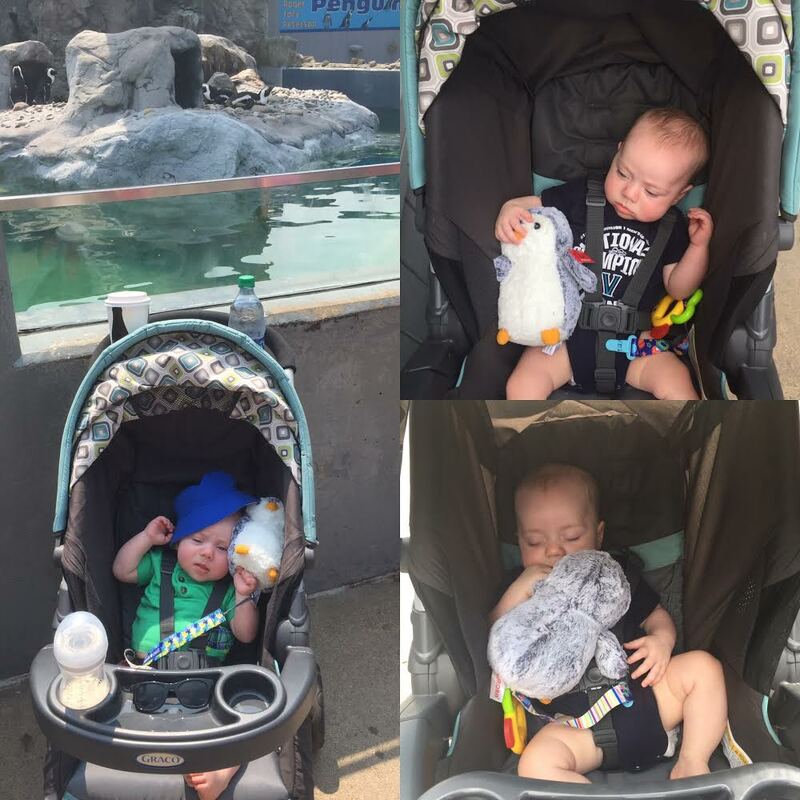 Parker and I are raising money to save the penguins! 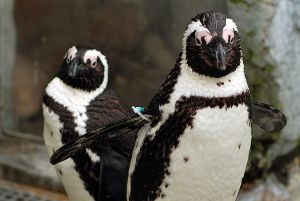 We will be participating in a two mile walk with the Mystic Aquarium in CT on October 20 to raise awareness and funds for the endangered African Penguins. Well, I'll be walking, Parker gets a cushy two mile stroller ride. ;-) I spent a lot of time at this aquarium as a kid learning about their rescue and rehabilitation efforts and I look forward to teaching Parker all about ocean conservation as he grows up. Donations of any amount are greatly appreciated and are going to a great cause. Please share my page with anyone you think would be interested in donating!